Teachers Building Society has announced that it has amended and enhanced its Buy-to-let criteria providing clearer guidelines on requirements for all BTL mortgages and remortgages. According to the lender, the new changes include an increase in maximum age at end of term to 83, an increase maximum term of mortgage to 40 years, on a standard BTL – coverage ratio for lower rate tax payers is reduced from 145% to 125% and an increase LTV for remortgage of existing BTL to 75%. Andy Yates, Business Development Manager at Teachers Building Society, comments on the changes: “In addition to the recent launch of our Holiday Let criteria, we have made some changes to our BTL criteria. The increase to our maximum age and the reduced rental coverage are designed to improve our criteria, support landlords looking to purchase or remortgage and act on our broker feedback. 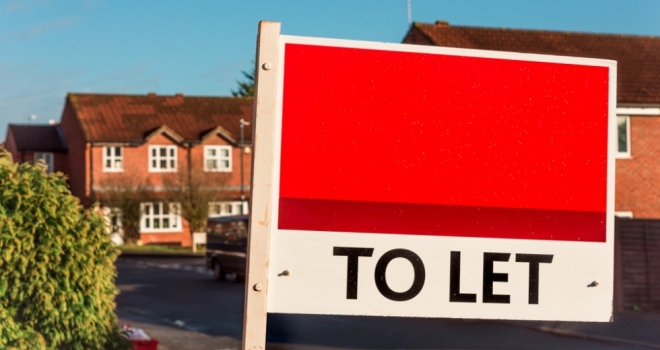 What are the implications for Section 21 after the Tenant Fees Ban?